Please help us bring holiday joy this year to children in need by participating in the KHOU Secret Santa Toy Drive. Items will be donated to and distributed by the Salvation Army. We will be collecting new, unwrapped toys from November 22nd through December 18th. 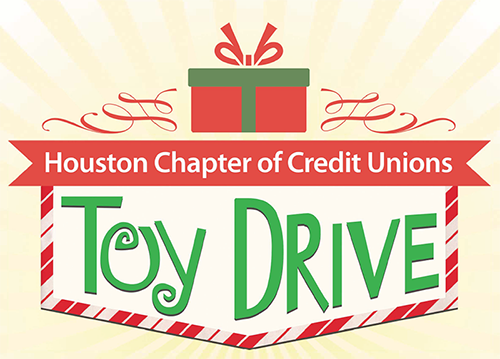 Please drop off toys to the following drop off sites: TBCU, People’s Trust CU, and Cy-Fair FCU. Toys will be dropped off at KHOU on December 19, 2018. Please note: *The Salvation Army will gladly accept monetary donations as well. Please make your check payable to the Salvation Army and give it to a teller or the receptionist. Click here to view or print out this year’s flyer.